I actually like the app, however I feel the price is steep, which has been a turn off. 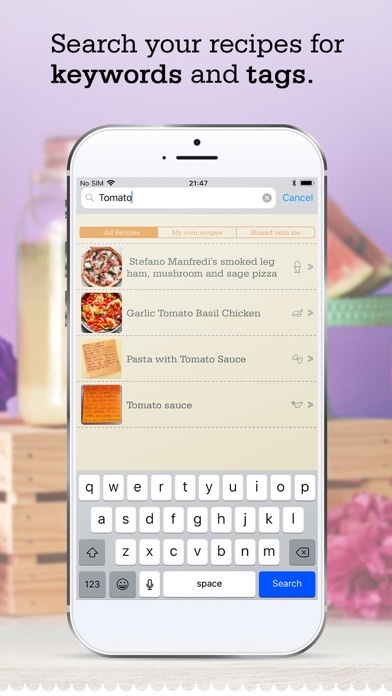 This app does a great job storing all my recipes from various sources in one place. 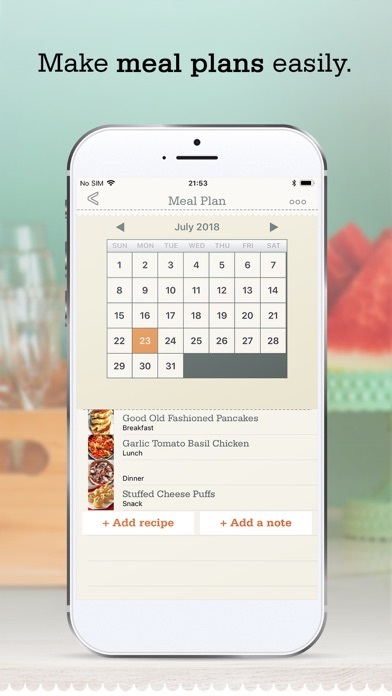 I do weekly menu plans and was storing all my recipes and ingredient lists in Excel, but this app makes it so much easier!! Importing the recipes is so easy, and I can even import from blogs and all the recipes are sorted as I want them. The menu planner works great, and creating a shopping list that sorts in order of like ingredients means I’m not running in circles in the grocery store. Oh and to have the ability to click on ingredients I already have so they are removed from the shopping makes for a much more manageable list to work with. And when it comes time to cooking it’s easier to work off this site to follow the directions, they are laid out better than the recipe sites. I amusing this to store all the recipes and with the handy meal planner make a plan for then upcoming week which then generates a shopping cart/list that we use to buy our groceries. I can then open the recipe for a day and cook it. 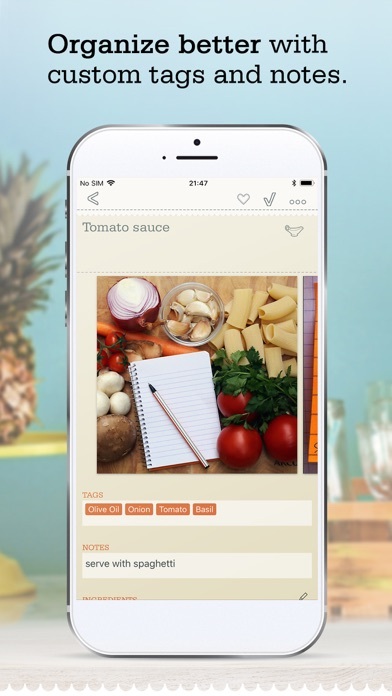 Adding new recipes is so cool as you can download from the web directly into the app. This app is awesome and developers are the nicest people who take time to answer questions. 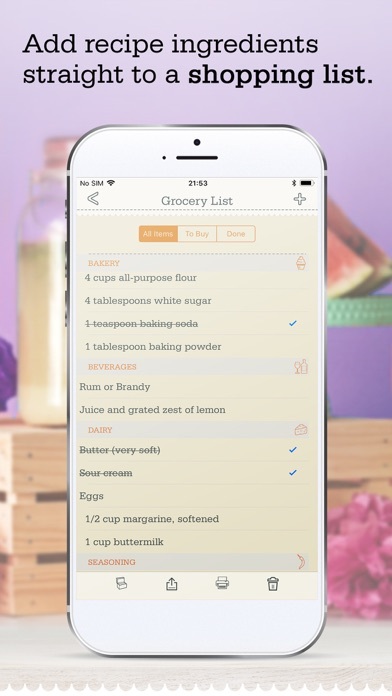 This is a must if you cook, have recipes all over the place and need shopping list when you go shopping. I’ve been using this app for three months and it never disappoints! 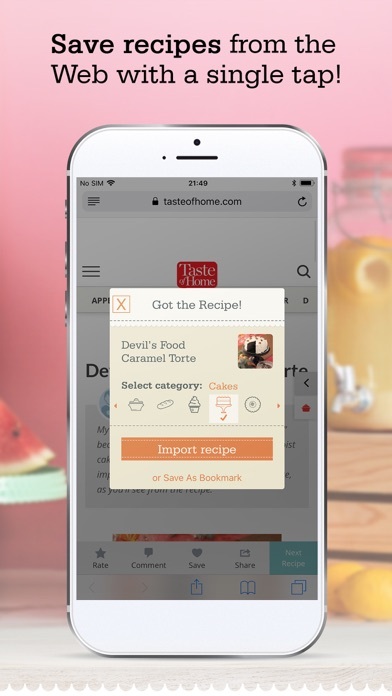 It’s amazingly user-friendly with so many options to import recipes. I HIGHLY recommend it! I love to cook and have a lot of recipes. 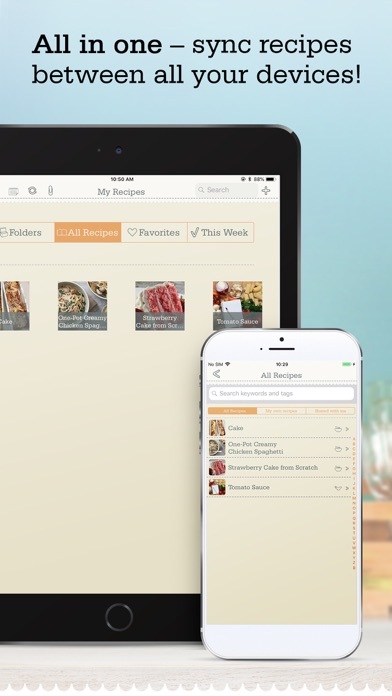 This app makes it so easy to organize the recipes I have and find and import new ones. I would love to give this app more than 5 stars. It is definitely worth the money! 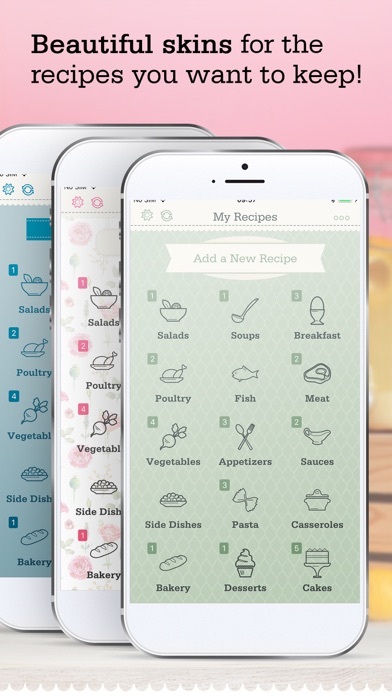 Great way to have recipes with you at all times. Easy to use. 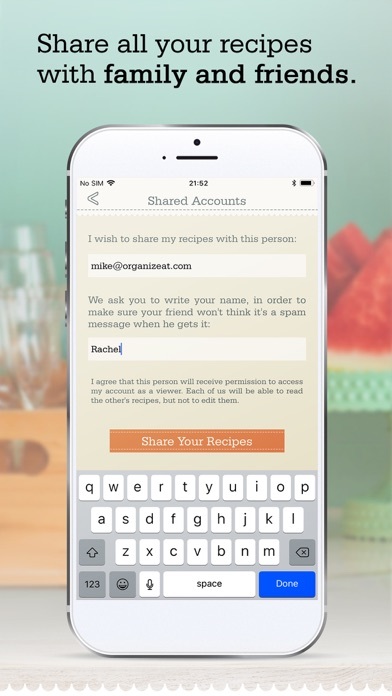 Keeps my recipes organized and easy to share. 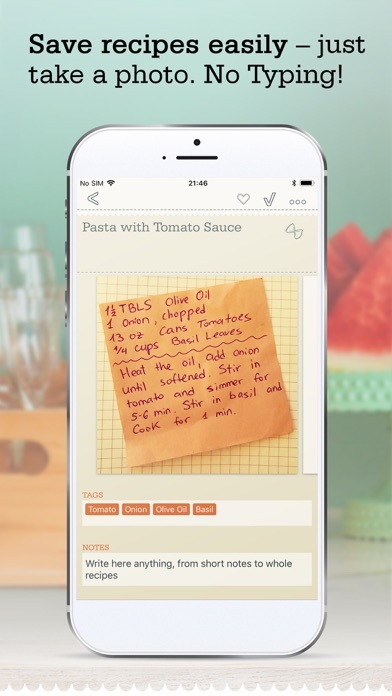 I love that I can use this app to keep my recipes organized. 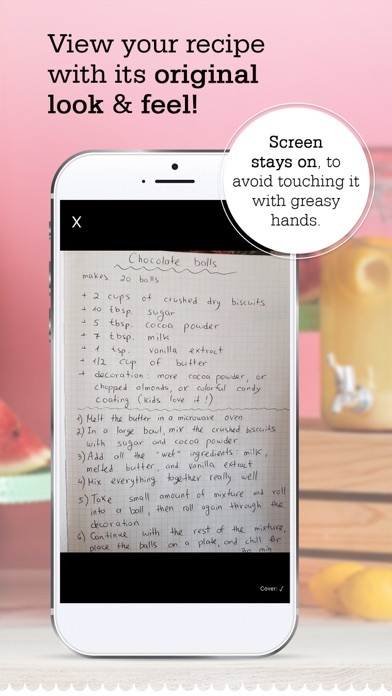 I do wish it allowed you to take more than 3 photos when taking screenshots of a recipe online, but overall great way to save recipes! Love this app. Very user-friendly. I do WW and this app is so nice for everything I need!!! I love everything about it!